Oh to Be a Muse is a cleverly titled fashion and lifestyle blog by the gorgeous and stylish Cheryl. Her site is, in her own words, “dedicated to fashion tips and tricks, beauty regimens, and all things accessories.” Oh to Be a Muse is chock full of fashion and beauty articles with a section for movie reviews and interviews as well for a change of pace. Cheryl’s writing style is fun, quirky, and easy to read. Cheryl herself originally hails from Jamaica and has also lived in Florida, Arizona, and California. 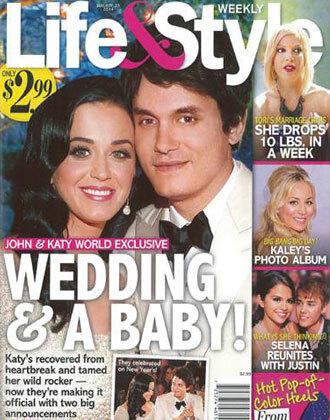 She has eclectic music tastes, loves movies, and wants to blog full time, as she’d decided that it’s what she does best. 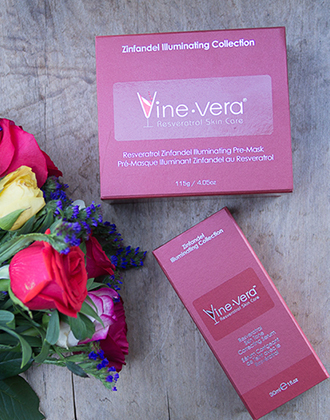 Recently, Cheryl wrote about her recent trial of Vine Vera products, specifically the Resveratrol Zinfandel Skin Tone Correcting Serum and the Resveratrol Zinfandel Radiance Cream with SPF 30. 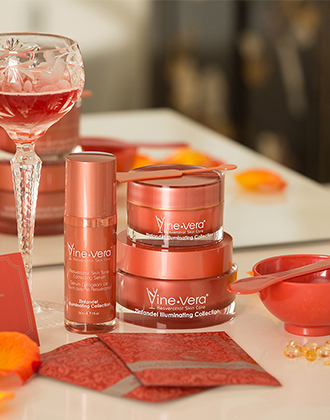 She laments issues with uneven skin tone and picked the Zinfandel Collection to help with this. 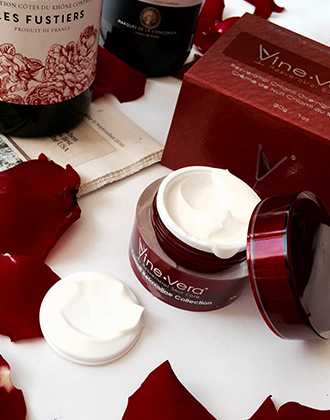 She’s tried a fair few products that are supposed to help correct uneven skin tone, but has had some difficulty getting substantial results. After just a week with those two items from Vine Vera‘s Zinfandel Collection, she’s already seen noticeable improvement. 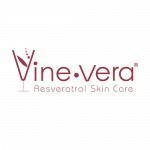 Cheryl recommends both these products and applauds their use of the right ingredients, ease of use, and abundance of product in the bottles, concluding that the Vine Vera Resveratrol Zinfandel Skin Tone Correcting Serum and Resveratrol Zinfandel Radiance Cream with SPF 30 are both well worth the price.